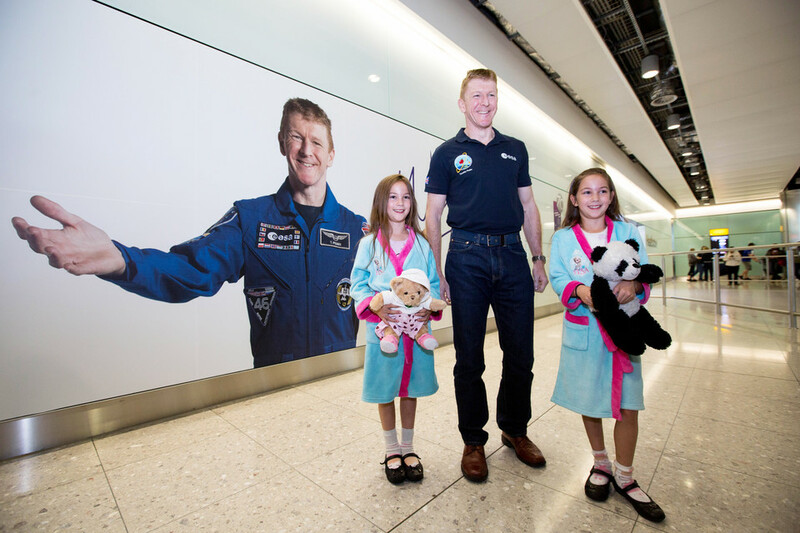 British astronaut Tim Peake lands at Heathrow today to his own poster, as one of the stars of Heathrow’s new Welcome Poster campaign. 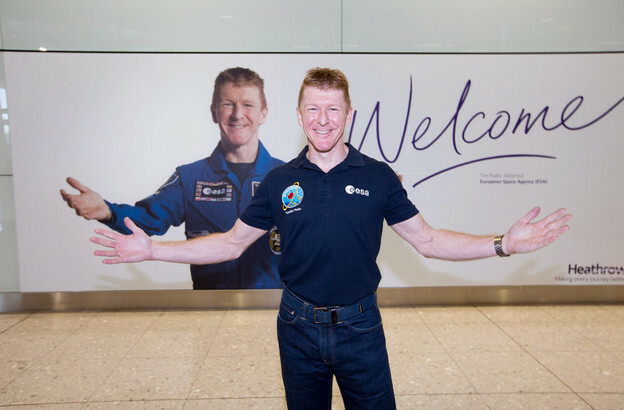 Back in the UK for the first time in seven months following his six-month mission on the International Space Station, Tim was welcomed by his own image. Photographs of Tim with his arms outstretched in his distinctive blue overalls, will be showcased across all terminals. Tim arrived into Terminal 2: The Queen’s Terminal. His first public appearance in the UK is planned for 15 July, at the Farnborough Air Show. Alongside Tim, eight new British icons have also been chosen to welcome visitors to the UK. Heathrow’s welcome campaign has become a well-recognised greeting for passengers arriving at the airport. There are now over 20 iconic figures represented with new additions ranging from a Red Arrows pilot, to a Town Crier and a Zookeeper, all of whom aim to celebrate the United Kingdom’s diverse culture. 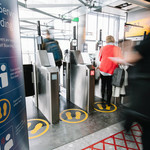 The welcome images are spread across the terminals in a variety of locations from baggage re-claim to gates across all four airport terminals. There are over 60 posters in total across the airport.